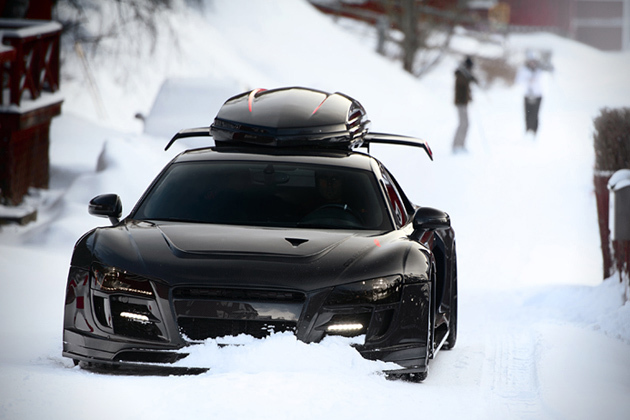 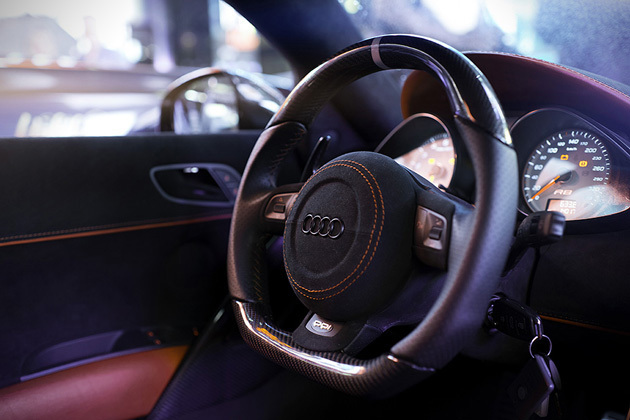 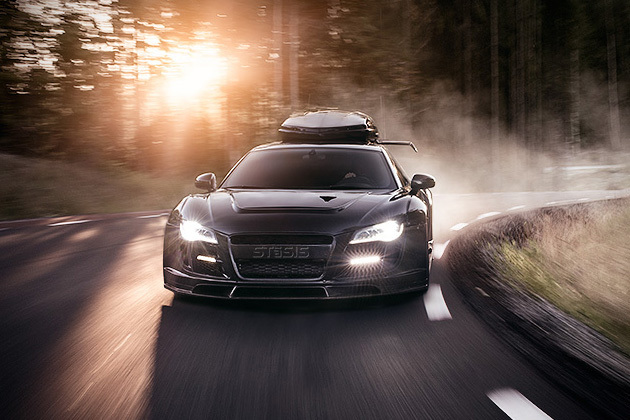 Swedish professional freeskier and alpine ski racer Jon Olsson is most known for his abilities on the snow, but he has become quite known among the automotive enthusiasts due to his customized supercars built specifically for the slopes and his aftermarket automotive scene over the past few years due to his love for fast cars. 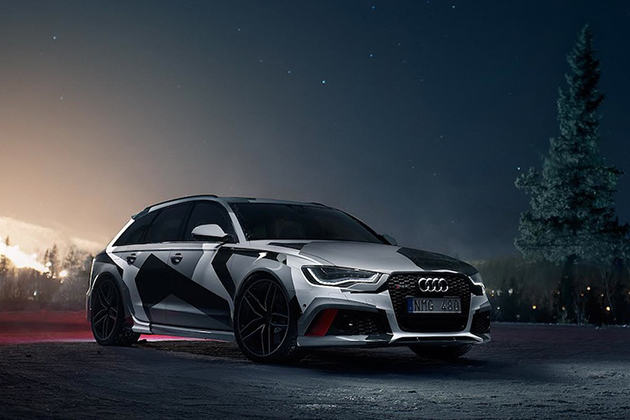 The 5-doors Audi RS6 Avant with an all-wheel drive wagon includes a winter inspired paint job, H&R suspension, and Milltek exhaust. 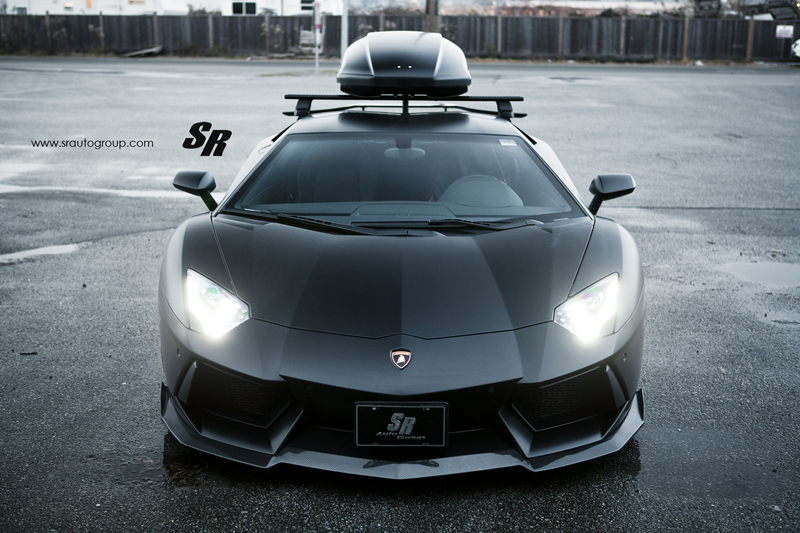 This is just a start for the new project car, and the vehicle is currently with the folks at Stertman Motorsport for even more modifications, and we look forward to it. 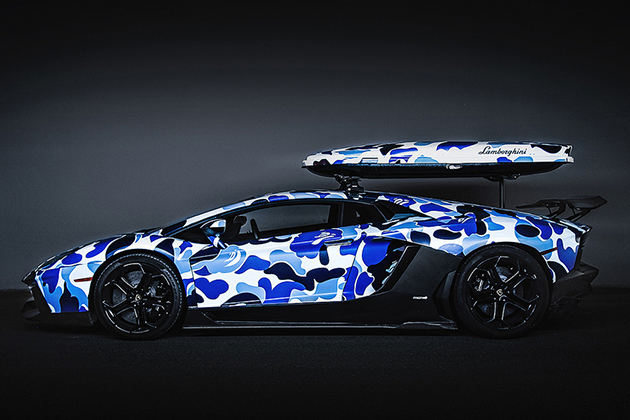 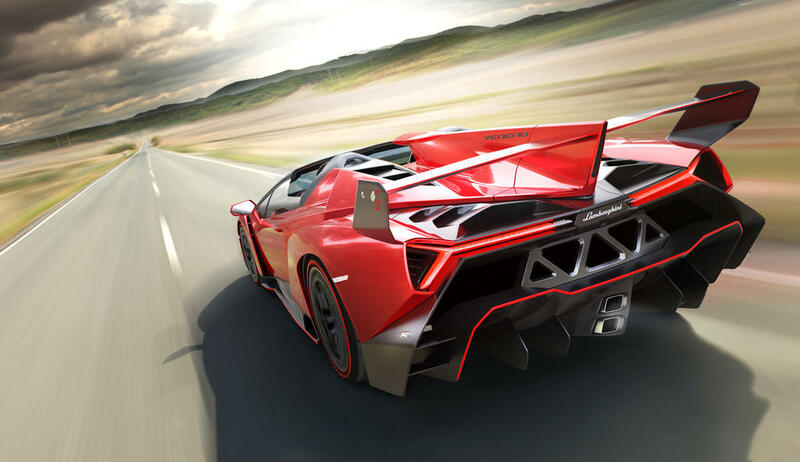 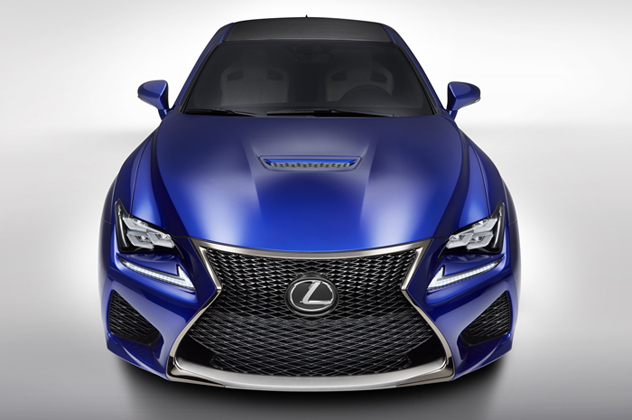 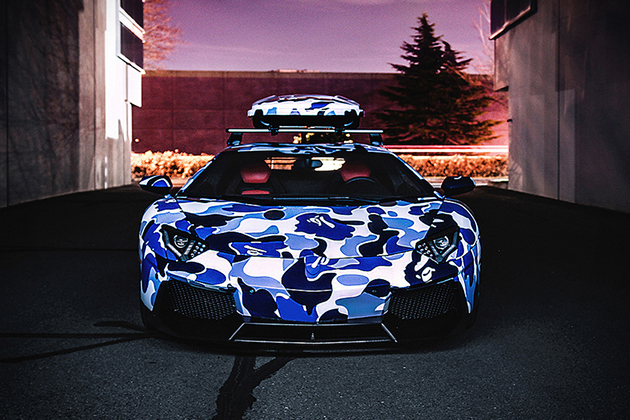 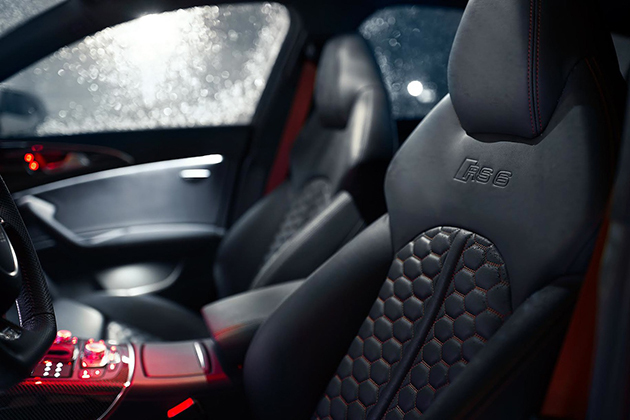 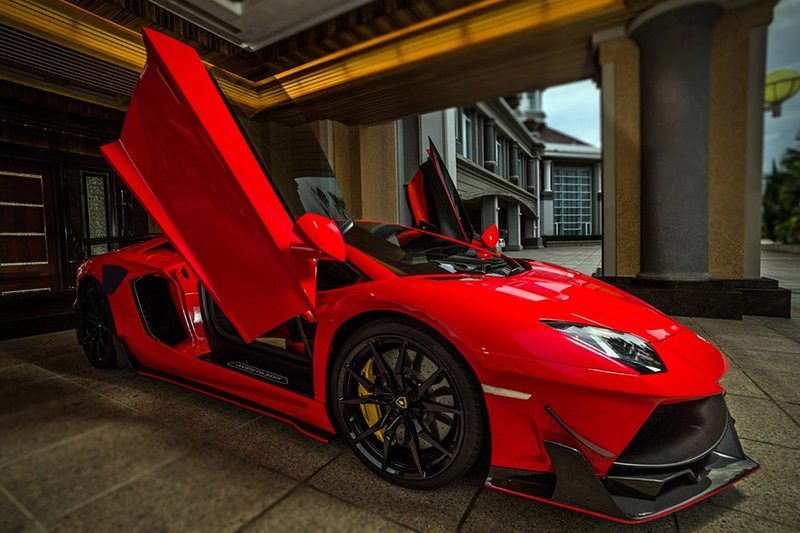 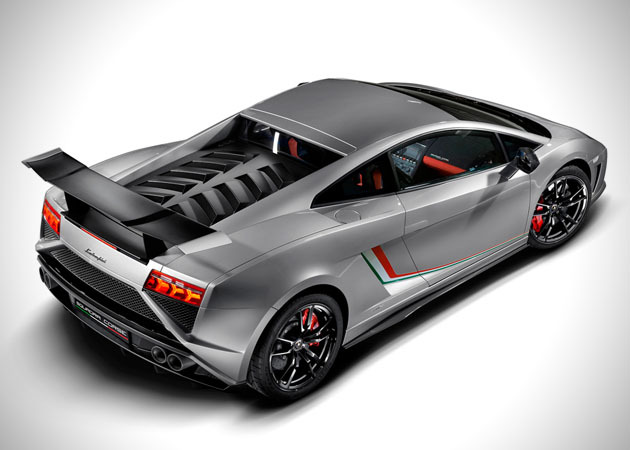 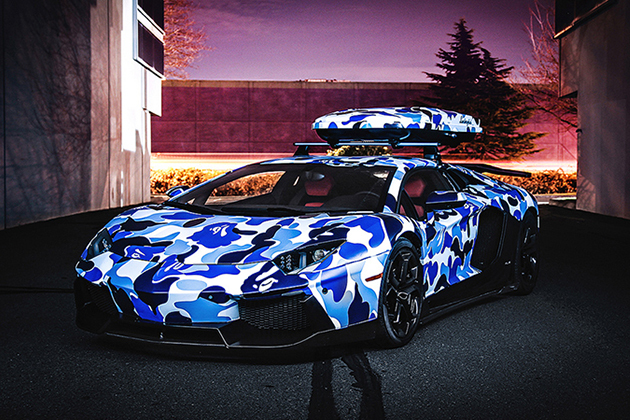 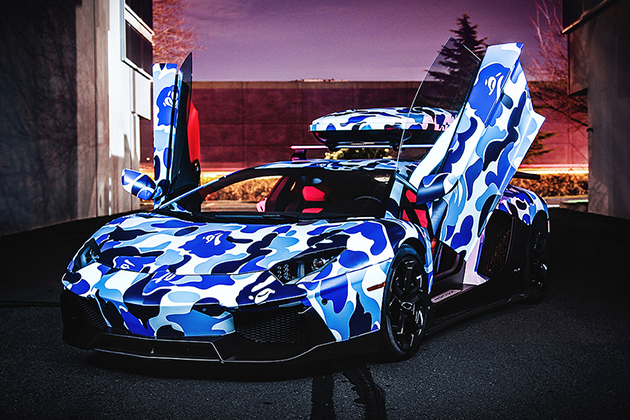 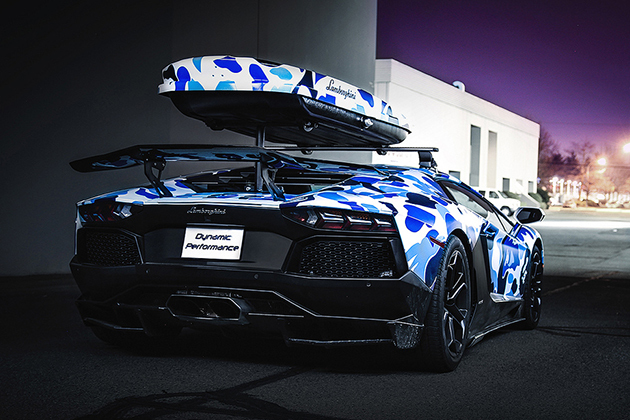 Below in includes of pictures of the Audi Audi RS6 Avant, and some pictures of Jon Olsson previous project vehicle like the Audi R8 Razor GTR, and Lamborghini x BAPE Arctic Camo Aventador.